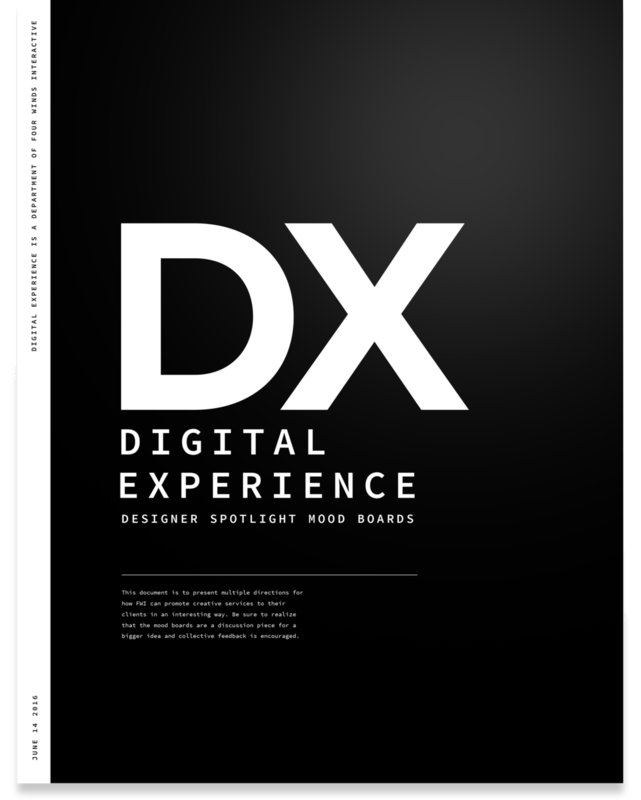 I believe that defining user and business goals is the bedrock in creating good experiences. I believe that designing without a strategy is preparing to fail. I believe that information and research guide design. I believe that every solution proposed needs to follow or set up a design system. I believe that that few tools are needed to deliver an impactful experience and that curation is a skill in itself.